GlasWeld windshield repair kits are designed for every level of windshield repair technician and any budget. 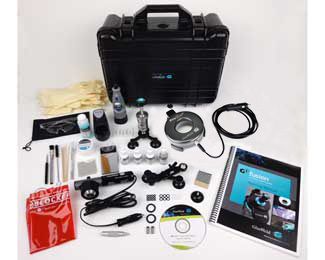 From the entry level Essential Windshield Repair Kits with all the basics to perform quality repairs, to our Standard Windshield Repair Kits and Professional Grade Kits with advanced equipment…we have the kit to meet your needs. Just choose the injector you prefer (the ecoVac™ or the G3 ProVac™) and the level of kit you need.